1. 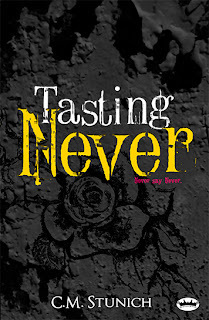 Tasting Never by C.M. Stunich– Just finished reading this one. 4.5 stars. 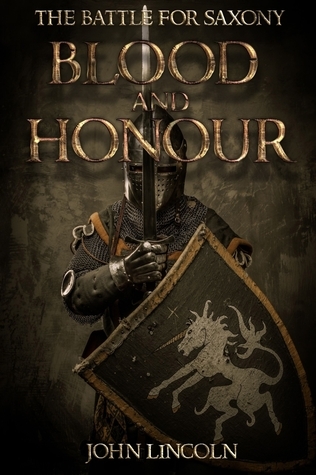 Pretty intense, but I enjoyed it! 2. Wait for You by J. Lynn (Jennifer L. Armentrout)– Can't wait to read this! I love JLA! 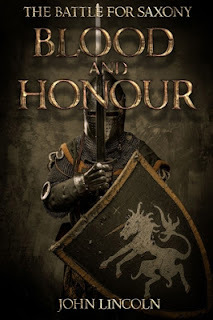 Honour and Glory: The Battle for Saxony by John Lincoln– Not sure why Goodreads and the cover have different titles, but okay. Everyone has gotten Wait For You this week! Happy reading!